Our introductory courses are designed as a practical introduction to wine and wine tasting. We don’t assume that you have any particular knowledge of wine, only that you have an interest in it. Tasting Technique & Classic Grape Varieties – Tasting wine the way the professionals do. Introducing some classic grape varieties. Wine Production & Classic Grape Varieties – Viticulture and vinification. Introducing more classic grape varieties. Southern France – The wines of the Rhône Valley, the South of France and Bordeaux. Northern France – The wines of the Loire Valley, Alsace, Burgundy and Champagne. Italy – The wines of Italy. Spain & Portugal & Fortified Wines – The wines of Spain and Portugal, including Sherry and Port. Australia & New Zealand – The wines of Australia and New Zealand. South Africa & The Americas – The wines of South Africa, Chile, Argentina and California. We have introduced this course to meet the needs of those for whom the 8-week “World of Wine” course is too big a committment. As its name suggests, it concentrates on the need to know, leaving the nice to know until another occasion. Tasting Technique & Classic Grape Varieties – Learn how to taste like a professional. Get to know some classic grape varieties. 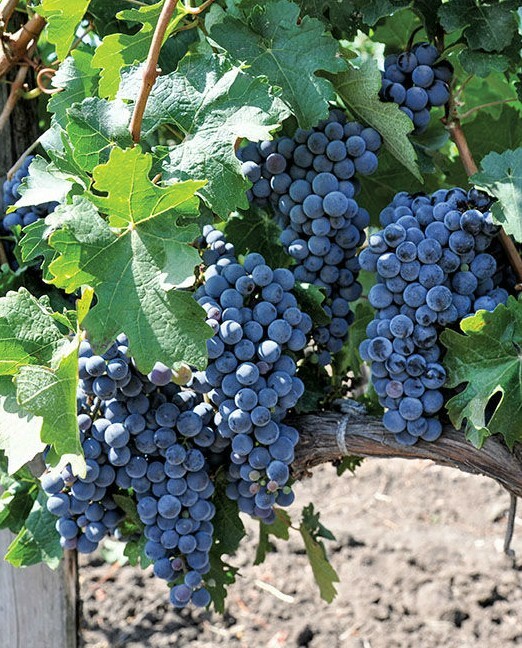 Wine Production & Classic Grape Varieties – Learn what goes on in the vineyards and wineries. Get to know more classic grape varieties. The Wines Of France – Taste classic examples from Champagne, Burgundy, The Rhône Valley and Bordeaux. The Wines Of Other European Countries – Taste stylish examples from Austria, Germany, Hungary, Italy Portugal, and Spain. The Wines Of The New World – Taste signature wines from Australia, New Zealand, South Africa, Chile Argentina and California. People come on our courses for different reasons. Some are keen to gain knowledge of wines, wine regions and wine making, some want to learn the art of tasting, while for others the emphasis is on relaxing with some well chosen wines after a hard day’s work! Our course planning takes these things into account. The courses are well structured with plenty of time built in for student participation. WHAT SHOULD YOU GET FROM THESE COURSES? By the end of the course, you will have a good understanding of how grapes are grown and how different styles of wine are produced. 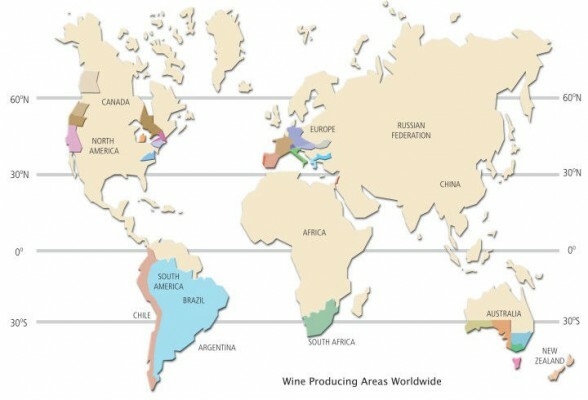 You will also have a broad knowledge of the key characteristics of the main wine producing regions of the world. You will have developed your skills as a wine taster and be able to assess the relative quality of wines tasted as well as spot some common faults. WHAT IF YOU HAVE TO MISS A COURSE SESSION? You will need to bring 6 wine glasses to each session. If you really want to sharpen up your taste buds, a set of the International Standards Organisation (ISO) glasses used by the professionals is recommended (the course tutor will have boxed sets of 6 crystal ISO tasting glasses on sale at £15). Carol Brown, John Ducker, Vivienne Franks, Pippa Hayward, Christos Ioannou, Lena Inger, Richard James, Sandy Leckie and Colin Wills. All are professionally qualified, have extensive lecturing experience and travel widely to keep up to date. Most are members of The Association of Wine Educators and/or The Circle of Wine Writers.